The Capitvape Black Bat Tank which is made of high quality SS316, is a typical RDA and has the simple deck dual coil design for easy building. The Capitvape Black Bat Tank which is made of high quality SS316, is a typical RDA and has the simple deck dual coil design for easy building. 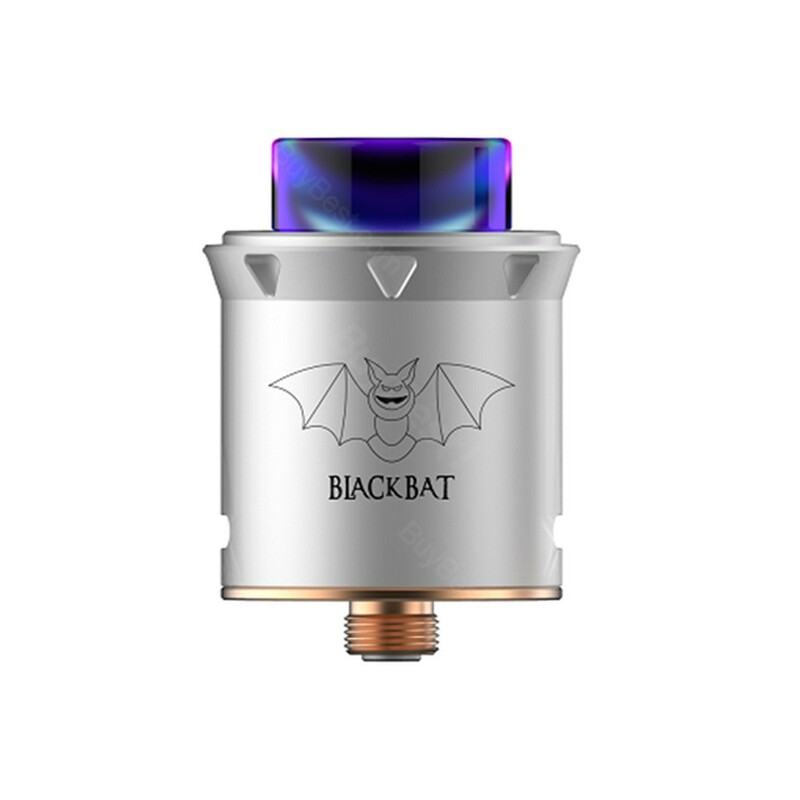 Like many other RDA tanks in BuyBest, the Capitvape Black Bat also has the adjustable bottom airflow aiming for good flavor and clouds. 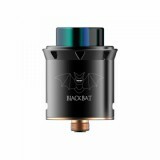 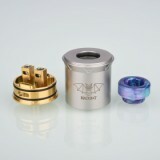 The best thing is that the Black Bat RDA has the 24K gold plated deck and the special BF pin which makes it best for squonking mod. 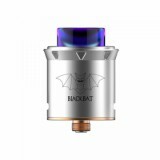 BuyBest has 4 colors on sale now. 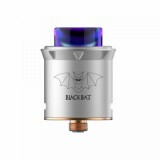 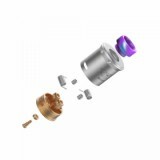 • You can buy other rda tanks and squonk mods at BuyBest with best quality and cheap price.